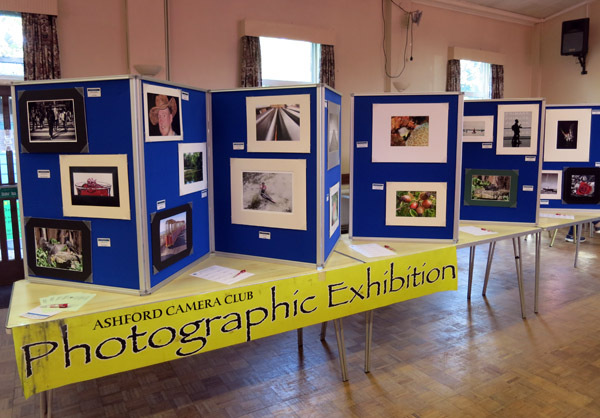 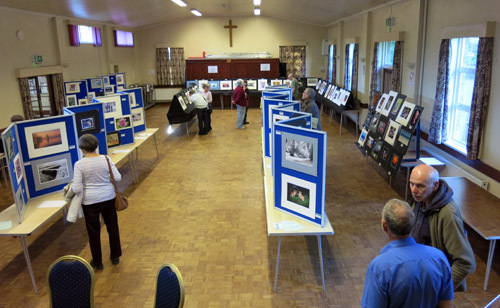 Once again we held our annual exhibition in St Matthew’s Church hall. 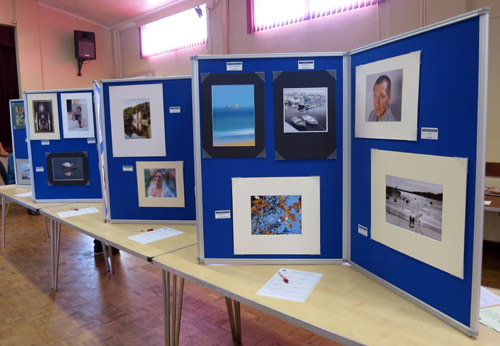 Members displayed 180 prints with a background display of projected images. 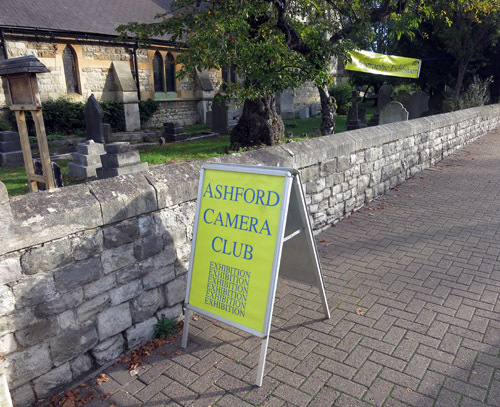 The good weather attracted regular attendees and those out for a stroll in the sunshine.